We bring forth high precision Solid Fuel Fired Thermal Fluid Heater in the national as well as international market. 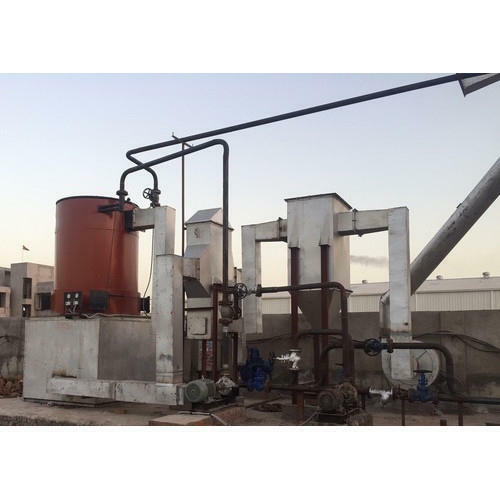 The Solid Fuel Fired Thermal Fluid Heaters offered by us is available in vertical as well as horizontal coils types. These heaters are highly efficient in their performance.